Amazing job he did. I would definitely recommend him and use him again. 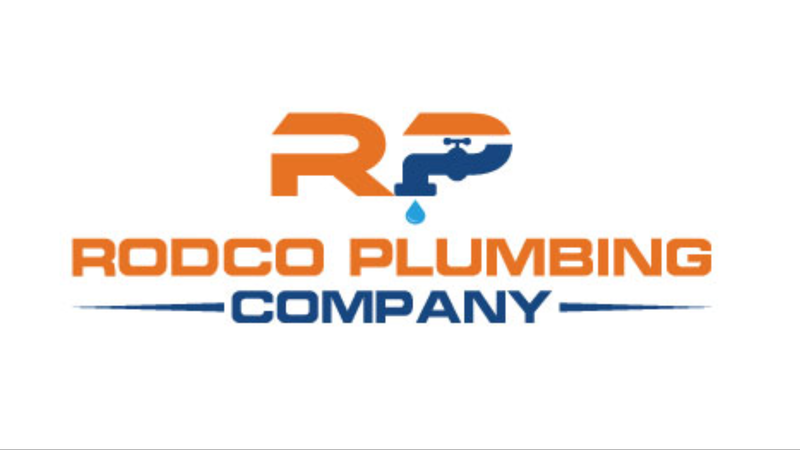 I would recommend Rodco Plumbing anytime. He knew immediately where the clog was, worked quickly to clear the area and very clean. Cost was better than expected. I would definitely call Rodco again. I'm license and bonded and certified in aspects and products. We either do a contract or we do flat rate pricing ,we do not work by the hour. make sure you check his references and also check his license make sure he has no complaints with the State board of contractors. I would ask if they have experience in dealing with the situation and issues that they are having.